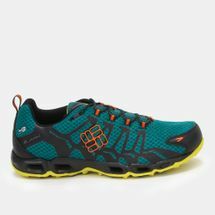 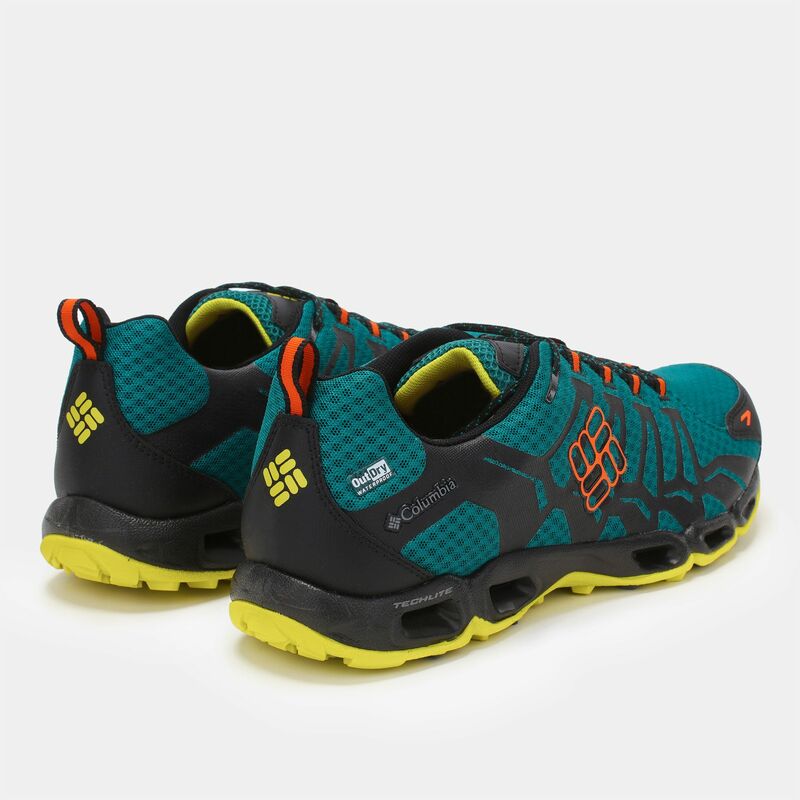 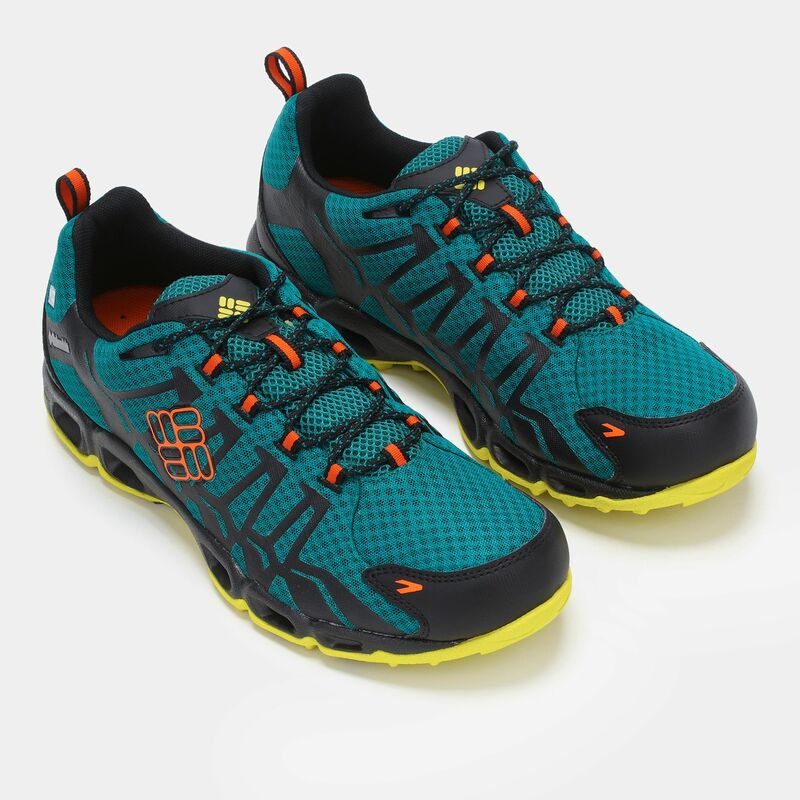 Begin a new expedition in the Columbia Ventrailia™ OutDry® Trail Shoes for men. The textile upper with welded textile overlays provide support and protection, while an OutDry® construction delivers waterproof breathability. 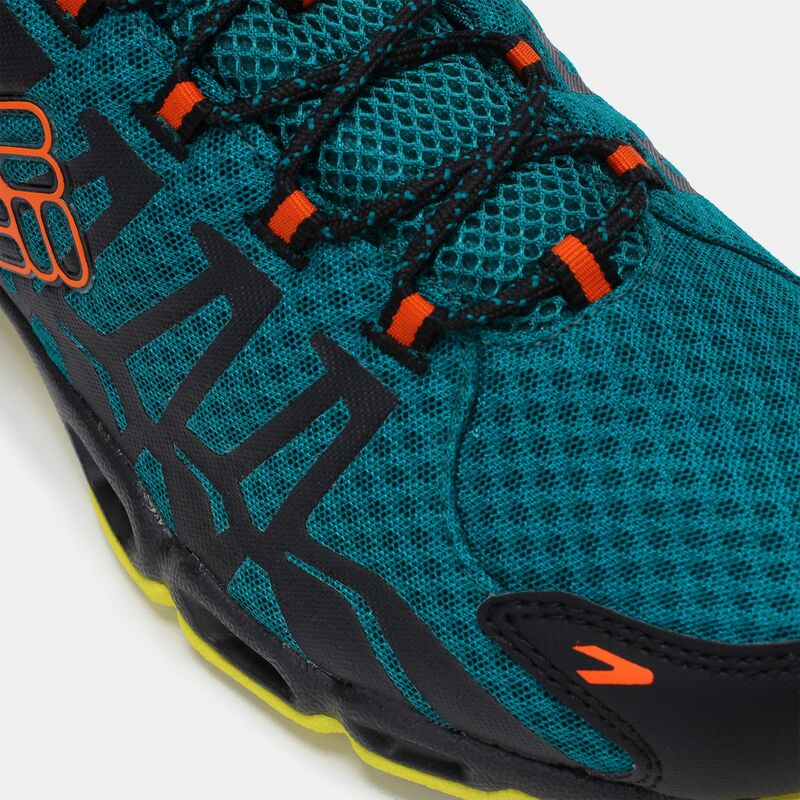 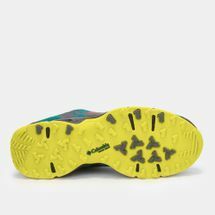 The lightweight TECHLITE™ midsole features water and air evacuation ports for underfoot comfort. 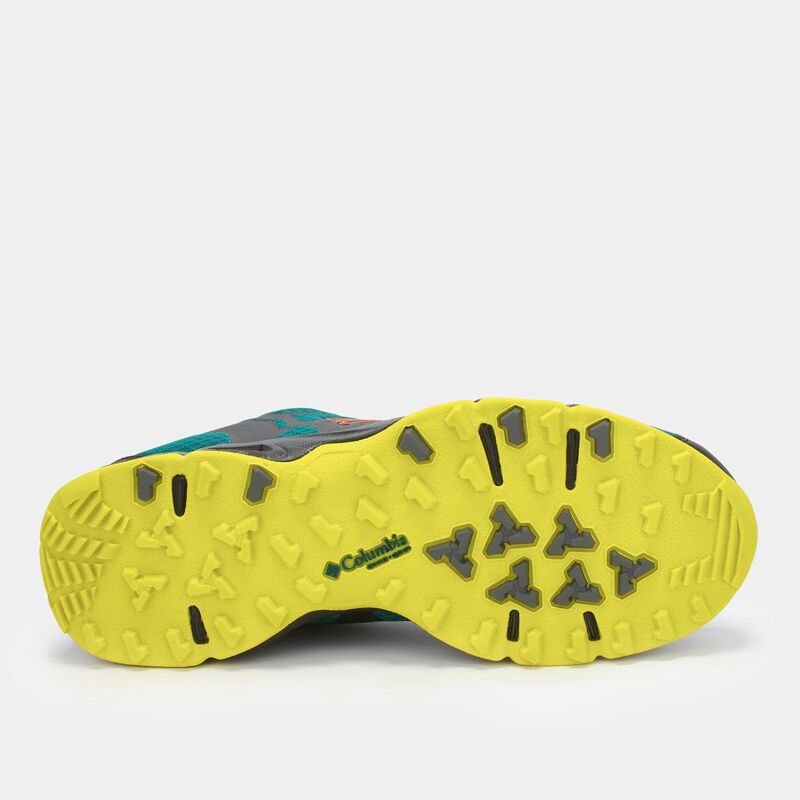 An Omni-GRIP™ high traction outsole lets you take on any terrain.